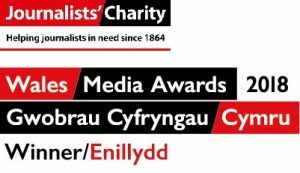 News | Rhys Williams | Published: 13:30, Wednesday April 10th, 2019. 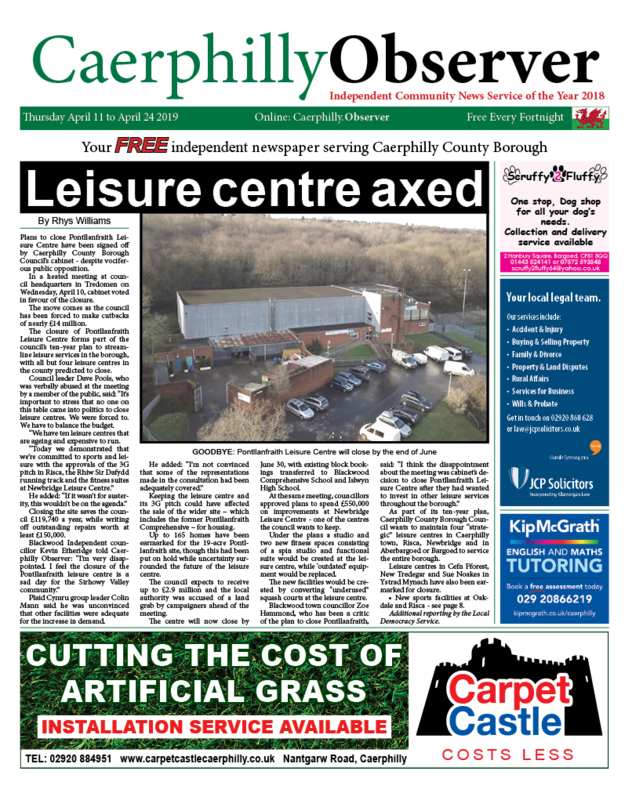 Plans to close Pontllanfraith Leisure Centre have been signed off by Caerphilly County Borough Council’s cabinet – despite vociferous public opposition. In a heated meeting at council headquarters in Tredomen on Wednesday, April 10, cabinet voted in favour of the closure. The move comes as the council has been forced to make cutbacks of nearly £14 million. 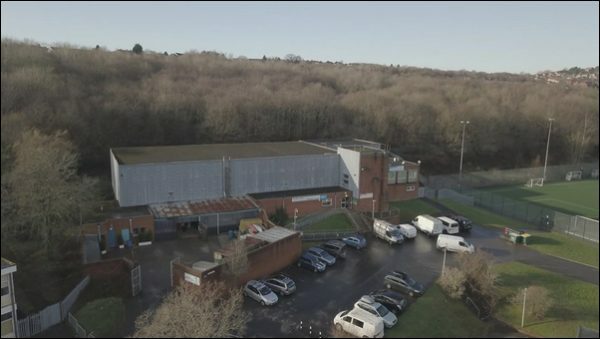 The closure of Pontllanfraith Leisure Centre forms part of the council’s ten-year plan to streamline leisure services in the borough, with all but four leisure centres in the county predicted to close. Council leader Dave Poole, who was verbally abused at the meeting by a member of the public, said: “It’s important to stress that no one on this table came into politics to close leisure centres. We were forced to. We have to balance the budget. “We have ten leisure centres that are ageing and expensive to run. Closing the site saves the council £119,740 a year, while writing off outstanding repairs worth at least £150,000. Plaid Cymru group leader Colin Mann said he was unconvinced that other facilities were adequate for the increase in demand. Keeping the leisure centre and its 3G pitch could have affected the sale of the wider site – which includes the former Pontllanfraith Comprehensive – for housing. Up to 165 homes have been earmarked for the 19-acre Pontllanfraith site, though this had been put on hold while uncertainty surrounded the future of the leisure centre. The council expects to receive up to £2.9 million and the local authority was accused of a land grab by campaigners ahead of the meeting. The centre will now close by June 30, with existing block bookings transferred to Blackwood Comprehensive School and Islwyn High School. At the same meeting, councillors approved plans to spend £550,000 on improvements at Newbridge Leisure Centre – one of the centres the council wants to keep. Under the plans a studio and two new fitness spaces consisting of a spin studio and functional suite would be created at the leisure centre, while ‘outdated’ equipment would be replaced. The new facilities would be created by converting “underused” squash courts at the leisure centre. As part of its ten-year plan, Caerphilly County Borough Council wants to maintain four “strategic” leisure centres in Caerphilly town, Risca, Newbridge and in Aberbargoed or Bargoed to service the entire borough. Leisure centres in Cefn Fforest, New Tredegar and Sue Noakes in Ystrad Mynach have also been earmarked for closure. Additional reporting by the Local Democracy Service.